Garlic isn't just a food, it is most certainly a legend in its own right. 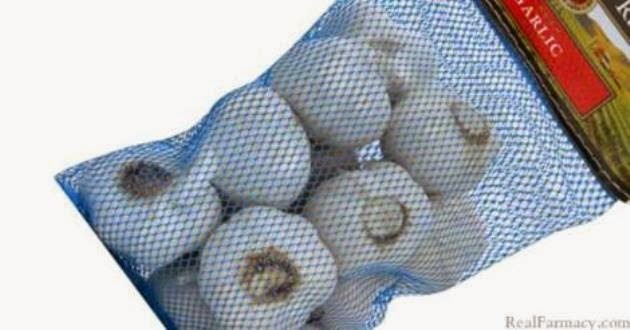 Garlic has been found in the pyramids of Egypt and it is even referenced in the Bible. Hippocrates, the father of Western medicine, prescribed it regularly, and it was given to the first Olympic athletes in Ancient Greece to enhance performance. Garlic has more powers that you know. Modern research confirms what ancient healers and herbalists intuitively knew: that garlic is a potent weapon in the battle against disease. 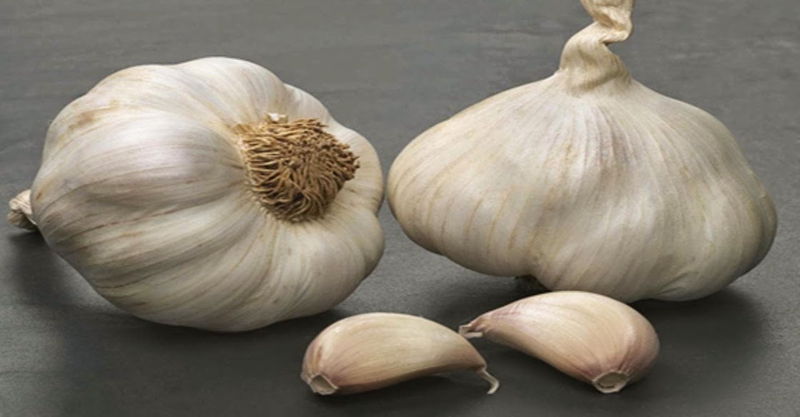 A 1999 study by S. Ankri and D. Mirelman shows that a compound within garlic called allicin is responsible for garlic's antimicrobial, antiviral, and antiparasitic activity. It's also been shown to combat drug-resistant strains of E. coli and could potentially battle some superbugs that are resistant to antibiotics. Allicin isn't actually in garlic. 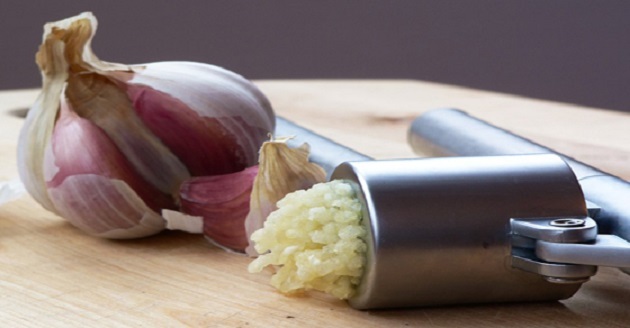 A compound, alliin, and an enzyme, alliinase are part of the cells in a garlic clove. These two are kept separate, however, when those cell walls are ruptured, they meet and form the all-powerful and mighty allicin. So when you're cooking at home, you want to be sure to rupture those cell walls in those garlic cloves using your preferred method. But don't just toss that minced allium sativum into your pot or pan. Turns out heat neutralizes the health-giving benefits of allicin. A 2001 study by K. Song and J.A. Milner showed that heating, microwaving, or boiling crushed garlic destroyed all the alliinase enzyme activity within it. However, most dishes call for cooked garlic rather than raw. In order to preserve some of allicin;s healing properties, many scientists suggest chopping or dicing your garlic, then letting it stand for ten minutes to let the alliinase do its work and form as much allicin as possible before it's neutralized by heat. So the next time you're cooking, be sure to mince your garlic first thing, then let it stand. By the time you're done getting the rest of your ingredients ready, those crushed cloves will have a lot of allicin moving around in their cells.